Universal media access as proposed in the late 90s is now closer to reality. Users can generate, distribute and consume almost any media content, anywhere, anytime and with/on any device. A major technical breakthrough was the adaptive streaming over HTTP resulting in the standardization of MPEG-DASH, which is now successfully deployed in most platforms. The next challenge in adaptive media streaming is virtual reality applications and, specifically, omnidirectional (360°) media streaming. This tutorial first presents a detailed overview of adaptive streaming of both traditional and omnidirectional media, and focuses on the basic principles and paradigms for adaptive streaming. New ways to deliver such media are explored and industry practices are presented. The tutorial then continues with an introduction to the fundamentals of communications over 5G and looks into mobile multimedia applications that are newly enabled or dramatically enhanced by 5G. A dedicated section in the tutorial covers the much-debated issues related to quality of experience. Additionally, the tutorial provides insights into the standards, open research problems and various efforts that are underway in the streaming industry. Liangping Ma is with InterDigital, Inc., San Diego, CA. He is an IEEE Communication Society Distinguished Lecturer focusing on 5G technologies and standards, video communication and cognitive radios. He is an InterDigital delegate to the 3GPP New Radio standards. 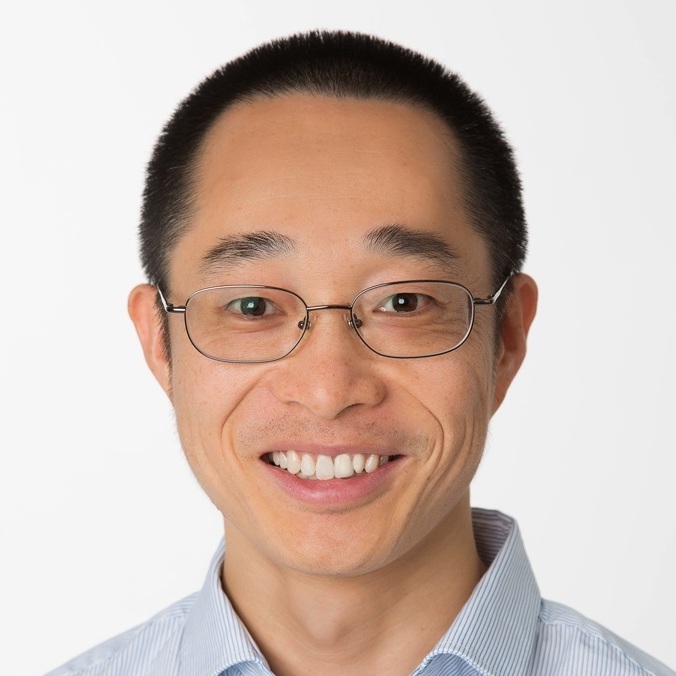 His current research interests include various aspects about ultra-reliable and low-latency communication, such as channel coding, multiple access and resource allocation. Previously, he led the research on Quality of Experience (QoE) driven system optimization for video streaming and interactive video communication. Prior to joining InterDigital in 2009, he was with San Diego Research Center and Argon ST (acquired by Boeing), where he led research on cognitive radios and wireless sensor networks and served as the principal investigators of two projects supported by the Department of Defense and the National Science Foundation, respectively. He is the co-inventor of more than 40 patents and the author/co-author of more than 50 journal and conference papers. 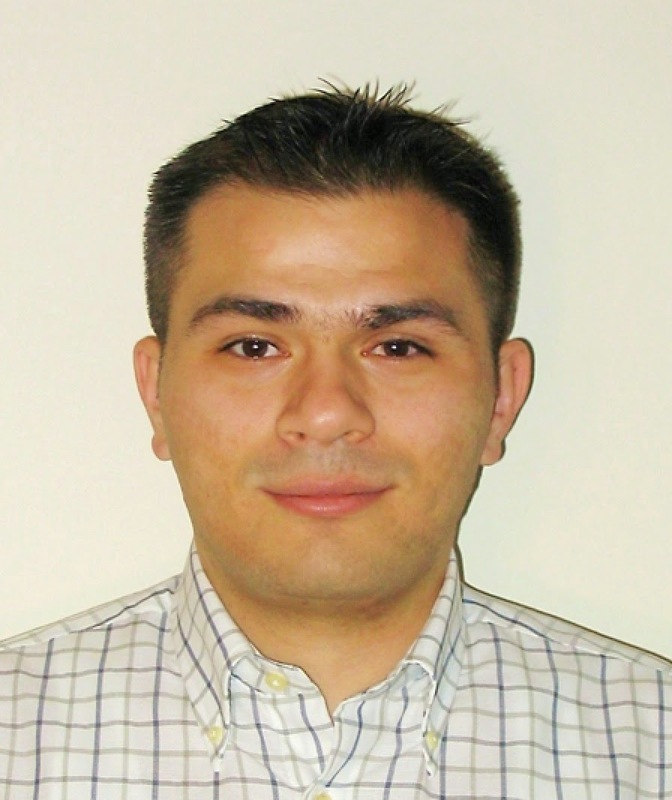 He has been the Chair of the San Diego Chapter of the IEEE Communication Society since 2014. He received his PhD from University of Delaware in 2004 and his B.S. from Wuhan University, China, in 1998. Christian Timmerer received his M.Sc. (Dipl.-Ing.) in January 2003 and his Ph.D. (Dr.techn.) in June 2006 (for research on the adaptation of scalable multimedia content in streaming and constrained environments) both from the Alpen-Adria-Universität (AAU) Klagenfurt. He joined the AAU in 1999 (as a system administrator) and is currently an Associate Professor at the Institute of Information Technology (ITEC) within the Multimedia Communication Group. His research interests include immersive multimedia communications, streaming, adaptation, quality of experience, and sensory experience. 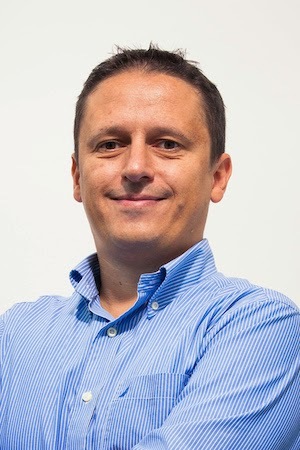 He was the general chair of WIAMIS 2008, QoMEX 2013 and MMSys 2016, and has participated in several EC-funded projects, notably DANAE, ENTHRONE, P2P-Next, ALICANTE, SocialSensor, COST IC1003 QUALINET and ICoSOLE. He also participated in ISO/MPEG work for several years, notably in the area of MPEG-21, MPEG-M, MPEG-V, and MPEG-DASH where he also served as a standard editor. In 2012, he co-founded Bitmovin to provide professional services around MPEG-DASH where he currently holds the position of the Chief Innovation Officer (CIO).